There are many stories worth hearing. Some of them happen to be people you know or belong to those who live around you. Nick Church of Loveland, CO started a podcast to showcase human experiences and lesser-known stories for the world to hear. He started the Take ‘Em To Church Podcast to record conversations with people he wanted to share. Like The More You NoCo, Nick tries to build human connections by sharing stories for people to connect with. The Take ‘Em To Church Podcast can be found on ... Más informaciones all apps and can be found at tetcpodcast on Instagram and Twitter. 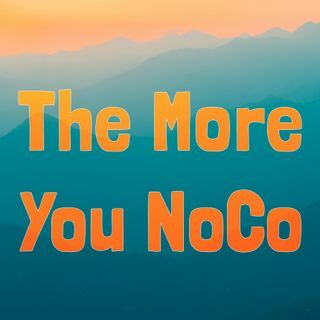 Download and share this episode with others in our community and share the NoCo love!